Lockheed Martin will build Europe’s first rocket facility for launching satellites into orbit in Sutherland, northern Scotland, the UK Space Agency, Department for Transport and Civil Aviation Authority said on July 16. The U.S. aerospace group will receive a grant worth 23.5 million pounds from the UK government. 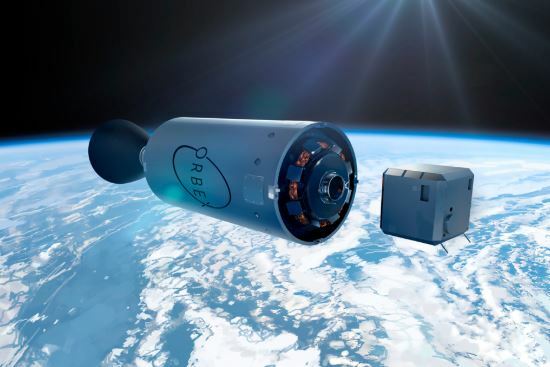 UK company Orbex will receive a further 5.5 million pounds to make the first rocket, while Highlands and Islands Enterprise, a Scottish government agency, will receive 2.5 million pounds to help build the spaceport. The first launch is expected in the early 2020s. Michel Barnier, the EU’s chief Brexit negotiator, said in a speech on May 14 that Britain’s involvement in the Galileo space project to develop a European alternative to the U.S.-owned GPS satellite-navigation system would need to be “put on a new basis”. He said the UK and its companies would no longer be part of security-sensitive aspects of Galileo after Britain leaves the European Union. UK business minister Greg Clark in June wrote to Chancellor of the Exchequer Philip Hammond asking for 100 million pounds to fund a feasibility study to develop a British rival to Galileo, the Financial Times reported on June 28.